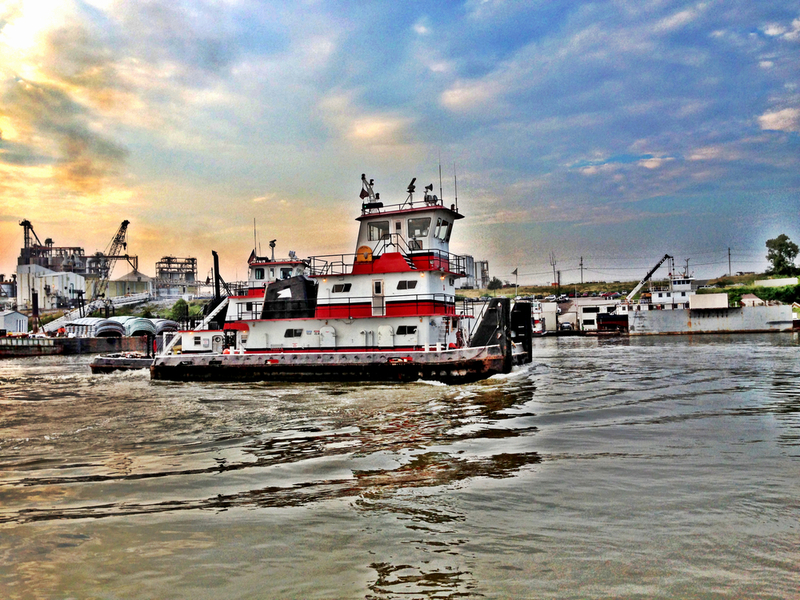 Founded in 1972, Wepfer Marine Inc. operates harbor and fleeting services along the Lower Mississippi River; a full service shipyard with drydocks and barge cleaning services in Memphis, TN and Okie Moore Diving and Marine Salvage based out of St. Louis. Wepfer Marine INC. is a member of the American Waterway Operators and our vessels are certified under the Responsible Carrier Program. In addition, we are a Supporting Member of the Towing Vessel Inspection Bureau.